A PATIENT farmer, inspiring friend and generous community man will be remembered for years to come as friends and family farewell John Armbruster. 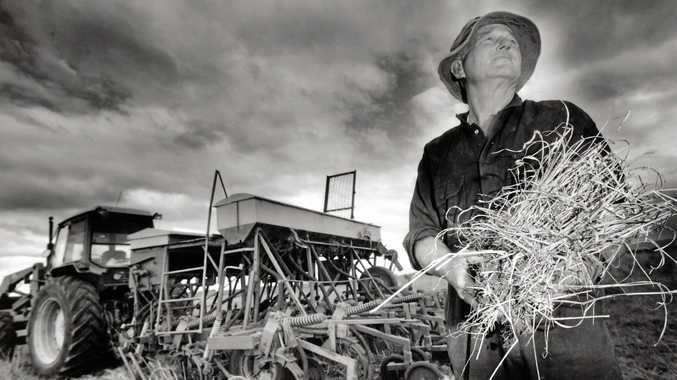 The Junabee farmer, who passed away in October, was a founding member of Glengallan Landcare, which became the Condamine Headwaters Landcare Group of today. 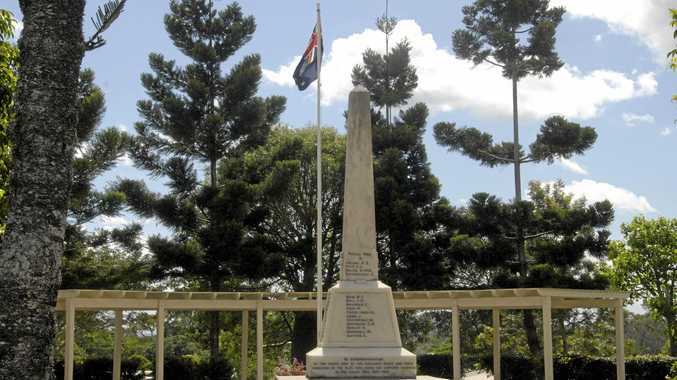 He also represented his region in Queensland Dairy Farmers Organisation, was a director of Condamine Alliance, a member of the Condamine Catchment Management Association and treasurer of the Toowoomba and Region Environment Council. CHLG member and friend of Mr Armbruster, David Parsons, said Mr Armbruster was a constant source of knowledge and ideas to people who knew him. Mr Parsons recalled how the "community man" read many books, talked to peers and attended conferences as he sought to expand his knowledge. Among his many achievements, Mr Armbruster helped establish the Queensland Water and Land Carers and was a member of the Queensland Landcare Council and the Community Advisory Committee of the Murray Darling Ministerial Council. He was also active in the Warwick Show and Rodeo Society and the Society for Growing Australian Plants. Mr Parsons hoped the Landcare Group could carry on some of Mr Armbruster's spirit. "His passion for farming, for ways to improve the use of our land and our care of our soil, was an ongoing inspiration for many in our community," Mr Parsons said. "(He was) always inquiring ... with a view to improving his own farming practices and sharing with others. 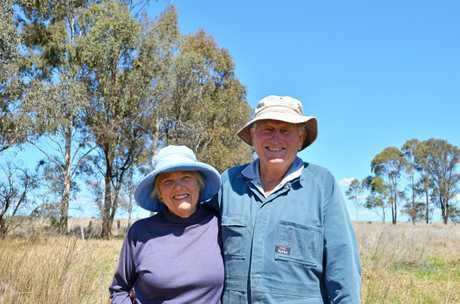 "It is with great sadness that the committee and members of Condamine Headwaters Landcare Group farewelled John, an honest, caring, thoughtful and giving community person."